This post will provide you Diwali Puja Murhat, On which time should we do pooja for Diwali Festival, Laxmi Puja time 2015 and Auspicious time for Diwali Pujan. Diwali is the biggest festival of Hindu community and celebrated with great zeal. However, it is celebrated everywhere in the world. People celebrate it with their different customs. In India every state has their own customs and they do follow it. It is the festival of five days, five days of long festival and each day a special importance. Starting form ‘Dhanteras’, ‘Kali Chaudash’, ‘Diwali day’, ‘New Year’, ‘Bhaiduj’ are the five days of Diwali. People do believe in muhurat for Diwali and they always look for the muhurat on Diwali and do puja according to those timings. The muhurat differs every year. There are some sacraments that are followed on Diwali. Diwali muhurat for 11th November, 2015 – There are several provisions on which the Diwali puja is done. It is essential to do the puja fixed ascendant. It is said in scriptures that Diwali puja can be performed in those specified ascendants which are fixed. Let’s take a look at this year’s Diwali ascendants and positive timings for Diwali 2015. Transform this Diwali in a different way of celebration and do something new this Diwali that brings happiness and cheerfulness in your life. Spread love and keep away evil spirits from your house. 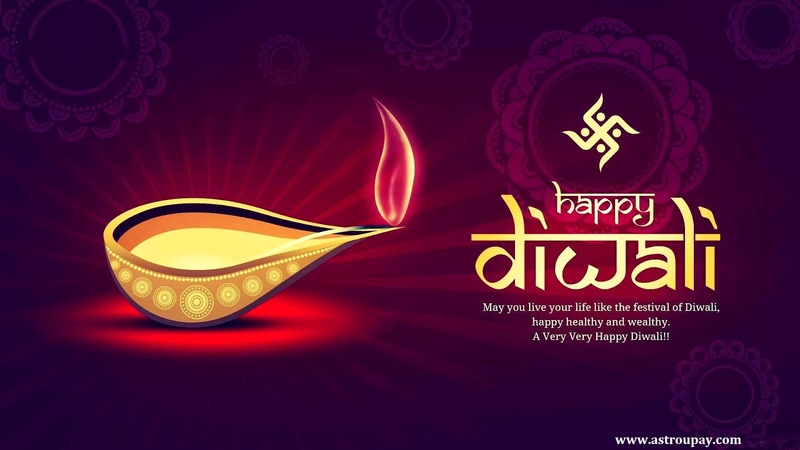 Enjoy the festival of lights with exchanging gifts to each other and be blessed with blessings of goddess Lakshmi. We wish a very happy Diwali 2015! The Taurus ascendant is from 6.10 PM to 08:00 PM. Moreover, for Aquarius it is from 01:41 PM to 03:09 PM. And for Leo ascendant it is from 01:39 PM to 02:57 PM.